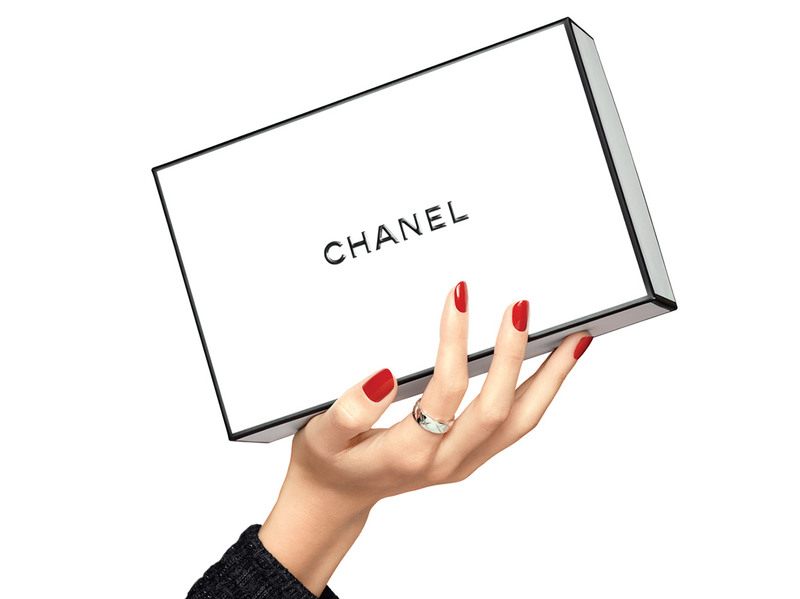 For the first time, CHANEL has created a new smoothing and firming cream, highly concentrated in naturally occuring ingredients. LE LIFT Crème is formulated using 94% naturally occurring ingredients, including a new star ingredient: botanical alfalfa concentrate, which has been shown to be as efficient as retinol* and gentle on the skin. LE LIFT Crème formula is composed of 94% naturally occuring ingredients. The star ingredient of this potent formula, alfalfa botanical concentrate, is extracted from a thousand year-old plant and prized for its unique remineralising and nutritious properties. Grown organically in France, it is rich in minerals and trace elements. This benefits of this ingredient offers a dual action: it increases collagen synthesis in the dermis, activates cellular proliferation for improved epidermal renewal, and maintains the balance of skin to reinforce the skin barrier.